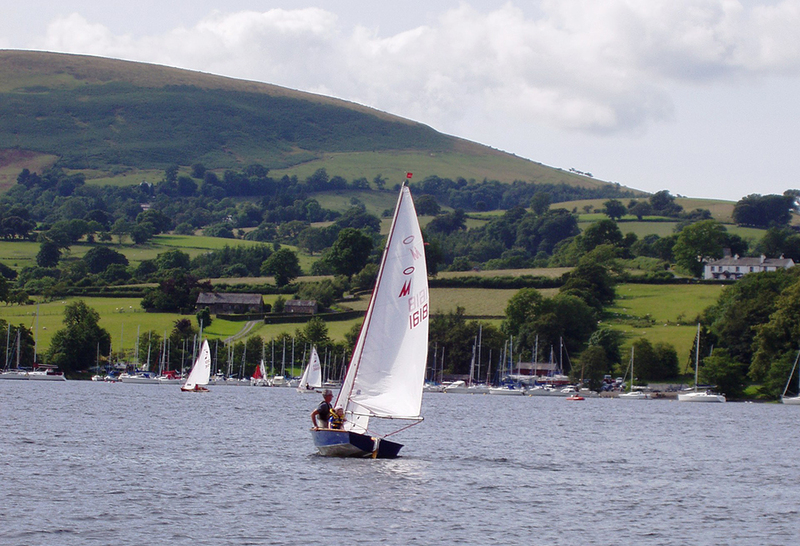 Our pick of some of the best dinghy sailing destinations, with slipways, camping and other accommodation - perfect for a family holiday with the boat. 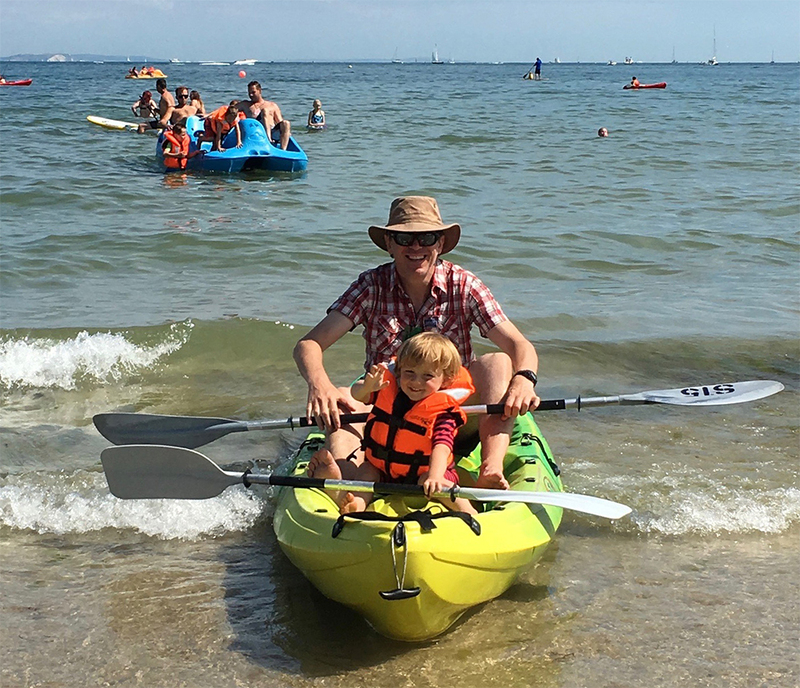 At Studland you can hire all sorts of boats from dinghies to kayaks. Photo Gael Pawson. The sheltered waters of Studland Bay are ideal for watersports, including swimming, sailing, kayaking, kite surfing and diving. 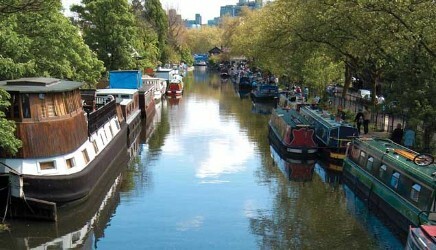 Bring your own equipment - boat storage and launching from £18 a day - or hire it from companies on site. This spectacular part of our coastline is managed by The National Trust which also has cottages nearby to rent, including a charming former tennis pavilion turned quirky holiday cottage just a 10 minute walk away. Home of the sailing events for the 2012 Olympics and of the National Sailing Academy, there's plenty of on-the-water fun to be had here. If you're looking for tuition, there's the Andrew Simpson Sailing Centre, while if you bring your own small dinghy there are public slipways, such as at Castle Cove into Portland Harbour, while across Weymouth bay at Bowleaze Cove you can launch for £10 a day/£45 a week, with the conveniently located Waterside Holiday Park and Spa offering luxury caravans and holiday homes just next door. Stunning Salcombe. Photo: Paula Irish. A mecca for boaties, it can be difficult to spot anyone shopping on the high street in Salcombe who isn't wearing a buoyancy aid or life jacket. This welcoming and friendly eco-port, along with the Kingsbridge estuary, is a fantastic area for exploring by boat. 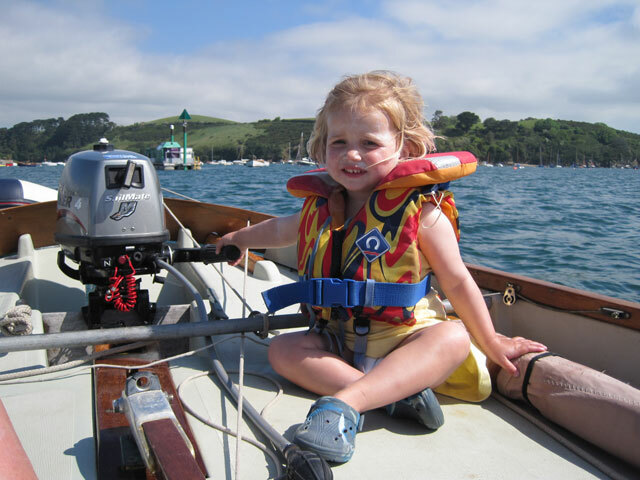 Sailing dinghies can be parked and launched from Mill Bay beach with permission, while the Boat Park at Batson offers a wide range of services which can be booked in advance via the helpful Salcombe Harbour Office; in summer it is optimised to provide parking and facilities for trailer-able boats. In addition to boat park charges, all craft are liable for harbour dues. 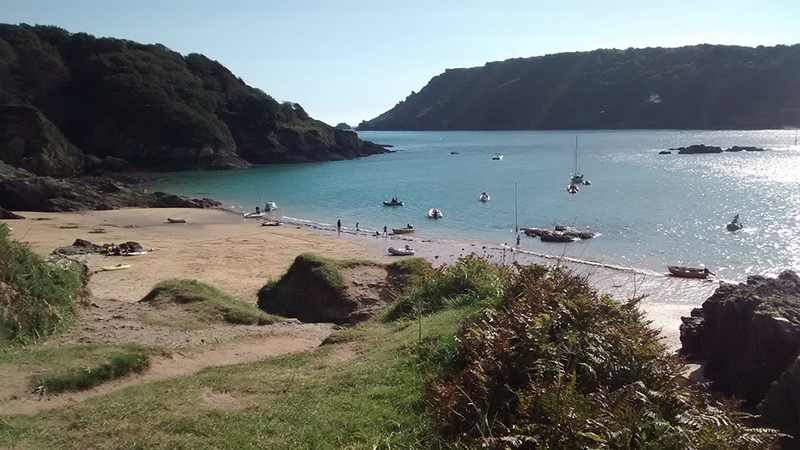 Salcombe Harbour Guide has heaps of useful information while for places to stay, there's a full range of options in Salcombe and the surrounding South Hams area, from under canvas to luxury boutique hotels, bookable via visit Salcombe Tourist Information Centre. 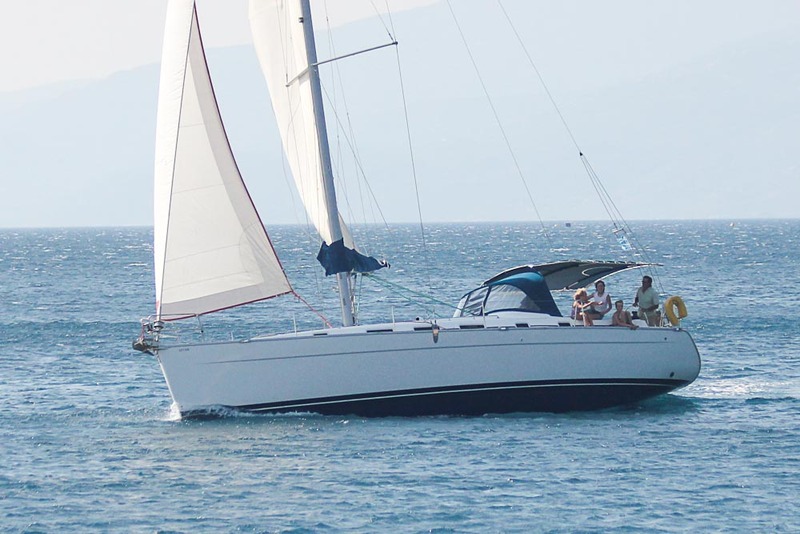 It gets incredibly busy on shore and on the water so book well in advance! 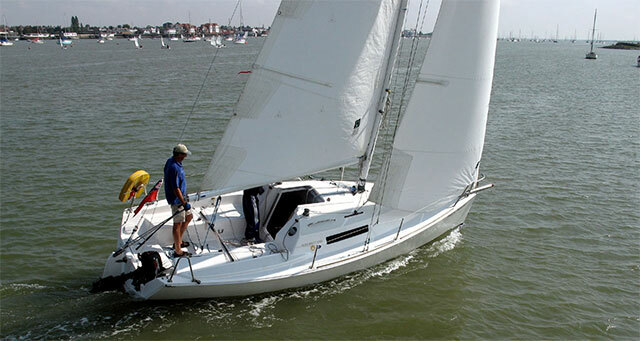 Hayling Island Sailing Club is situated on Sandy Point, it is the host club to an excellent regatta week every August. Hayling Island has long been a south coast hub for sailing and windsurfing, and a great option for staying over with a boat is the waterside Fishery Creek Touring Park. Located on a tidal creek of Chichester Harbour, pathways lead to Hayling's award winning Blue Flag beach, while a private slipway enables guests to launch small craft at high tide. With the creek and also a lake to one side, it is a truly waterside campsite. Many pitches have a water frontage and are available to book specially on request. In the village of Brightlingsea in Essex there are two sailing clubs, public slipways, camping facilities, a Victorian open air swimming pool and a lovely estuary to explore. For a little east coast exploring, it's hard to beat Brightlingsea as a base. This small mixed leisure and commercial port has a rich heritage and is situated in Brightlingsea Creek close to the mouth of the Colne Estuary where it meets the Blackwater and Thames Estuaries. The Harbour is within a nature conservation area of international importance - oysters were harvested from Roman times and are once more making a comeback. The River Colne is navigable on the tide for 7 miles to Colchester in Essex and the River Blackwater is navigable for 11 miles to Maldon. 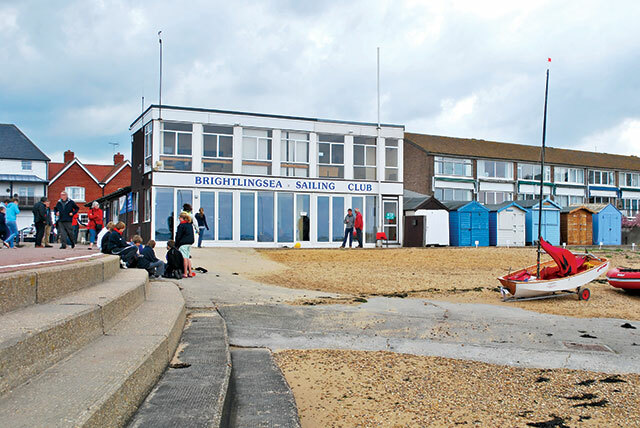 Brightlingsea is a day sail from most ports on the Thames Estuary and popular with dinghy sailors. Brightlingsea Harbour has a guide and details of where to stay. 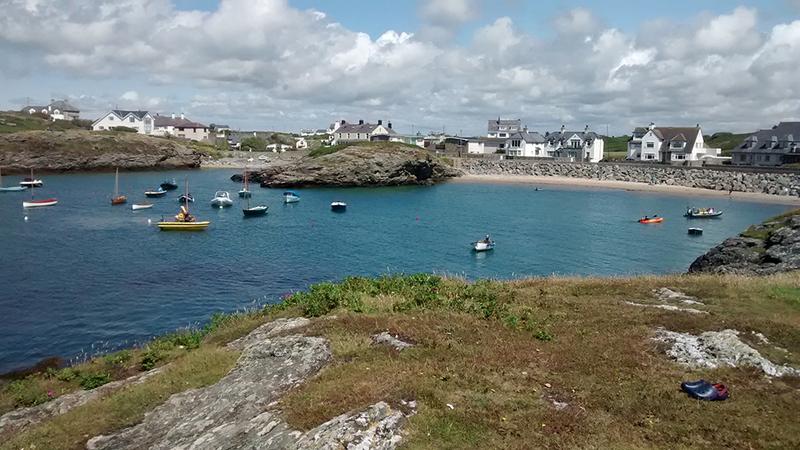 Located on Holy Island, Anglesey, Trearddur Bay is a stunning place for boating, with a Blue Flag sandy beach which to the northern end has a slipway for public launching. For non-campers, there's the Trearddur Bay Hotel in a prime spot directly overlooking the beach, complete with its own pub, restaurant and award-winning cask ale. Other nearby places to stay include Bagnol and Tyn Towyn Holiday Parks. Remote yet accessible, there's easy access to this beautiful part of the world from the A55 dual carriageway across Anglesey, making it just a two hour drive from Manchester and Liverpool. The Lake District has many fabulous lakes worth a visit, this is Ullswater. Photo Paula Irish. 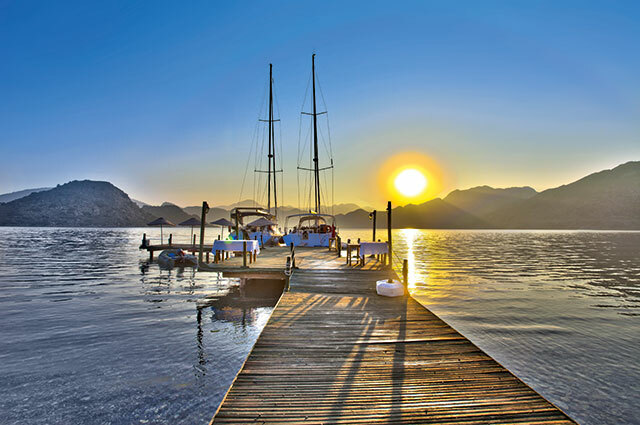 Many of the most famous lakes in the area have public slipways - including Ullswater, Windermere, Derwent, Coniston and Bassenthwaite - and if you're camping, some holiday parks enable you to pitch your tent and walk down to the water to launch your boat. Waterside House campsite at Ullswater, which caters for tents and campervans and also has tipis and camping pods. 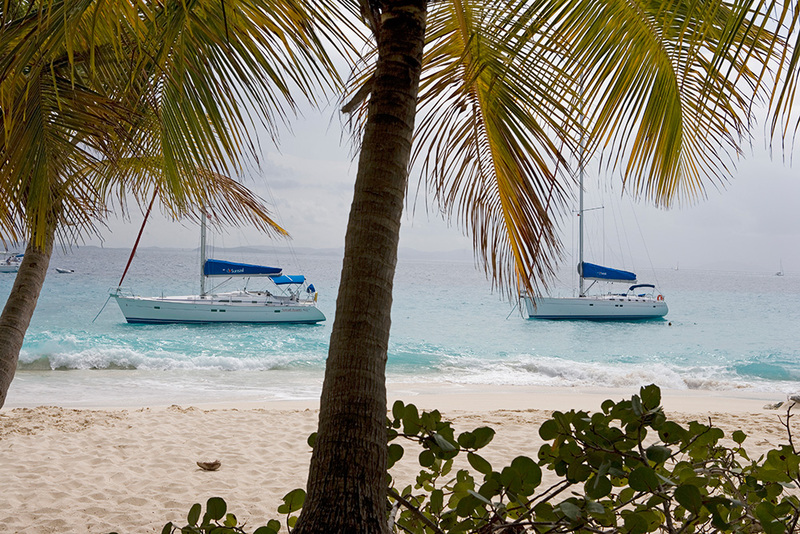 It's right beside the water and popular as a place to stay and launch boats. It gets a mention in the Cool Camping guide, which is a great place to search for some of the UK's most stunning sites. On Windermere, Ferry Nab is the main public launching area with a public car park, toilet and shower facilities, public jetties, sailing dinghy storage and tender storage. It's the only public slipway available for power boats and large boats, while small motor boats (five horsepower or less) may launch from Waterhead. Sailing dinghies, canoes and rowing boats may be launched from several places on National Trust land, Rayrigg Meadow and Beech Hill. 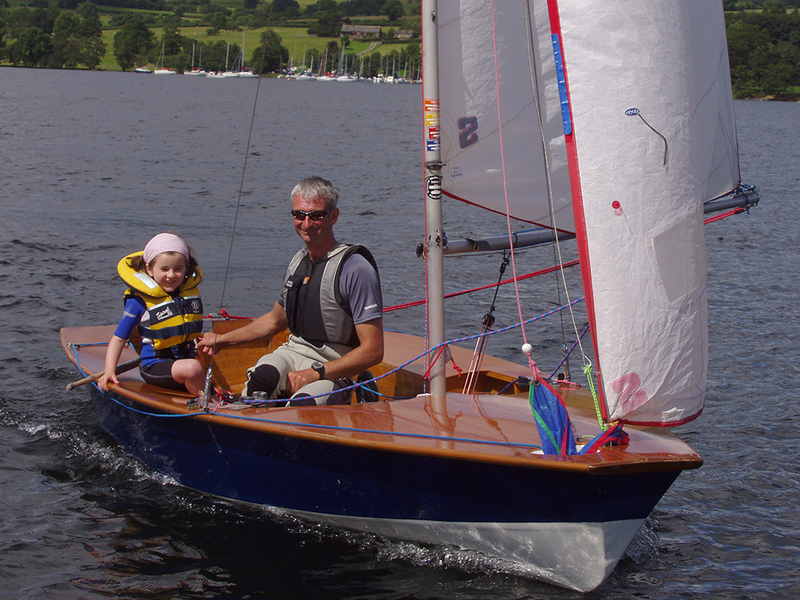 Family sailing on Ullswater. Photo Paula Irish. The Camping and Caravanning Club has a great new site called Loch Ness Shores. With Scotland’s most famous loch as the stunning backdrop, and located on the quieter south shore near the village of Foyers, this award-winning campsite uses innovative green technologies and is a perfect location for getting active by foot, bike or boat. 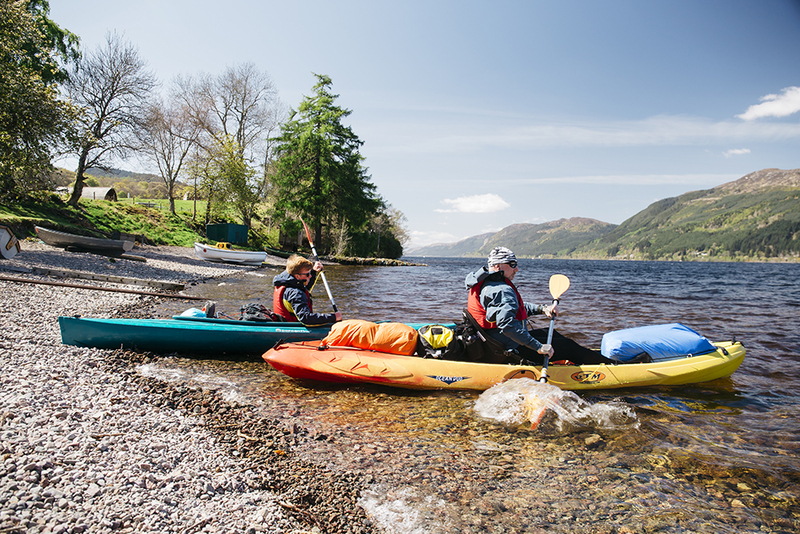 It is one of only a few places around Loch Ness where there is shoreline access to launch small boats! Meanwhile, Findhorn to the east is a beautiful natural bay with sandy beaches, caravan parks and a friendly yacht club. The new Camping and Caravan Club site atLoch Ness is a stunner. Photo: The Camping and Caravanning Club. 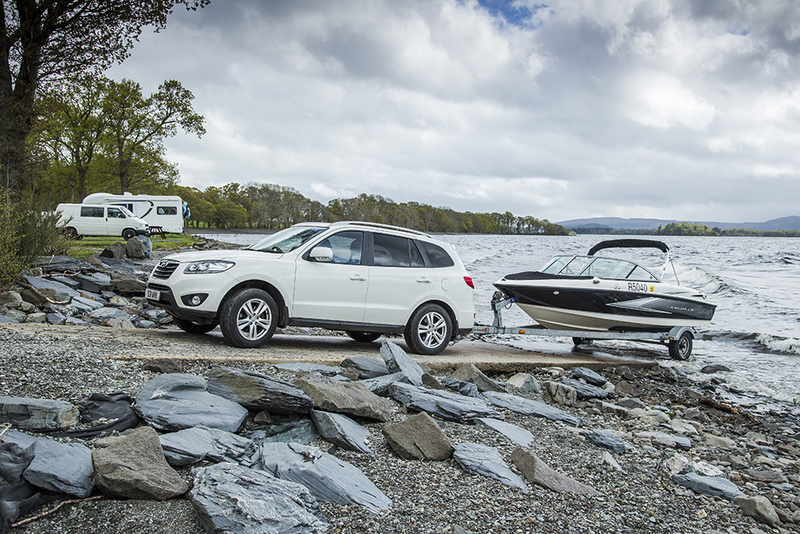 For exploring the breathtaking scenery of western of Scotland, there is another stunning Camping and Caravanning Club site called Cashel on the east side of Loch Lomond, and with direct access to the water, campers can launch their boats straight from site or rent a boat nearby, and explore the loch's many islands. Another option is the Milarochy Bay site on Loch Lomond, with its long loch-side frontage and slipways for boat launching. New England Bay, meanwhile, is a coastal Caravan and Motorhome Club site on the shore of Luce Bay near Stranraer, Dumfries & Galloway, with direct access to a sandy beach ideal for swimming, sailing, water sports and sea angling. The peaceful and picturesque location also provides an ideal base for exploring the Machars and Rhins of Galloway, one of the unspoilt corners of Scotland. Remember that while some slipways are public and free, many are privately owned and a fee must be paid, or a permit may be required to use a boat. 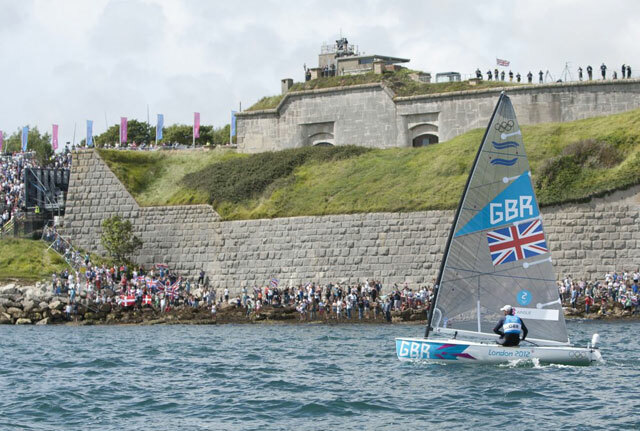 Some sailing clubs will welcome visitors if you are a member of an RYA club, while others run summer race, regatta, or fun weeks which you can sign up to as a visitor. 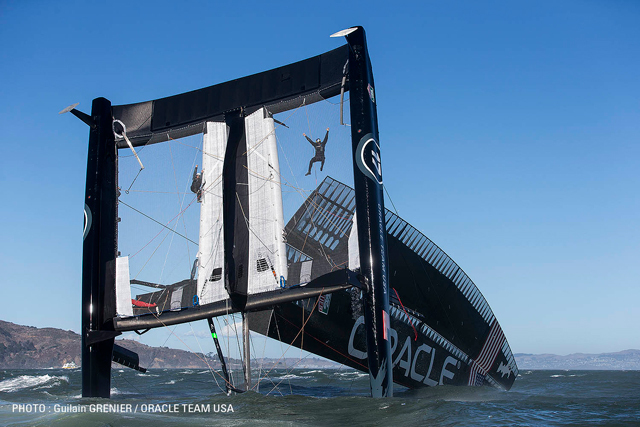 Also look out for local bylaws regarding certain types or sizes of boats. And if you're on the coast, check the tides! Nevertheless, the UK has many stunning locations where you can pitch up with your boat and either pitch your tent just a stone's throw away or find great accommodation if you prefer a little luxury. Happy exploring!